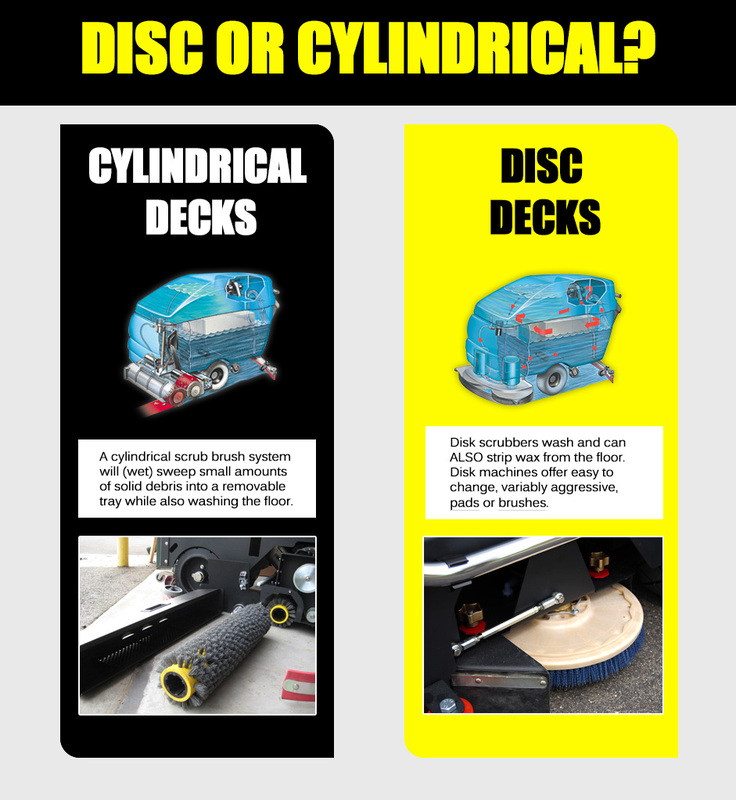 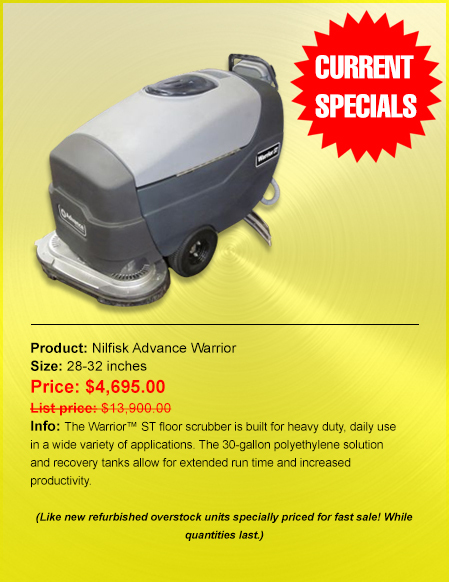 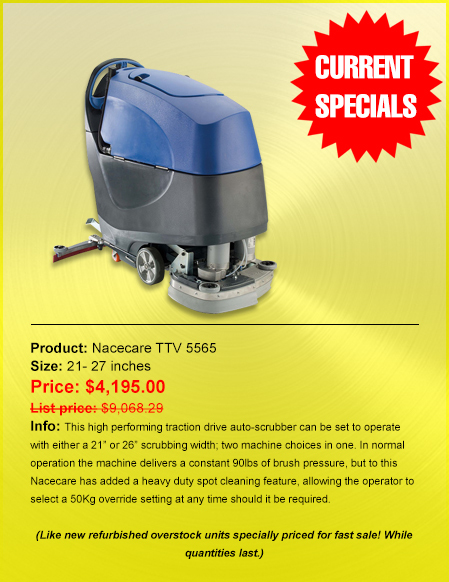 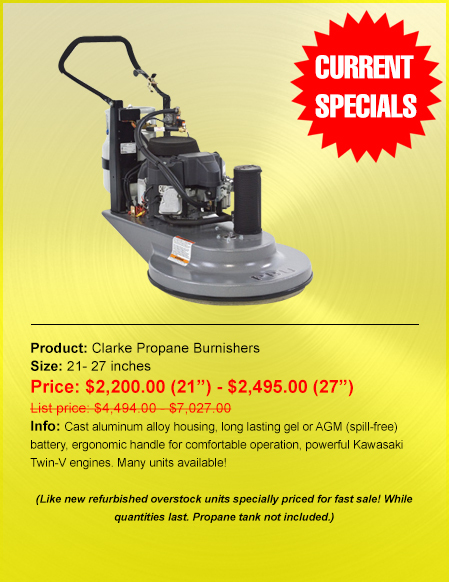 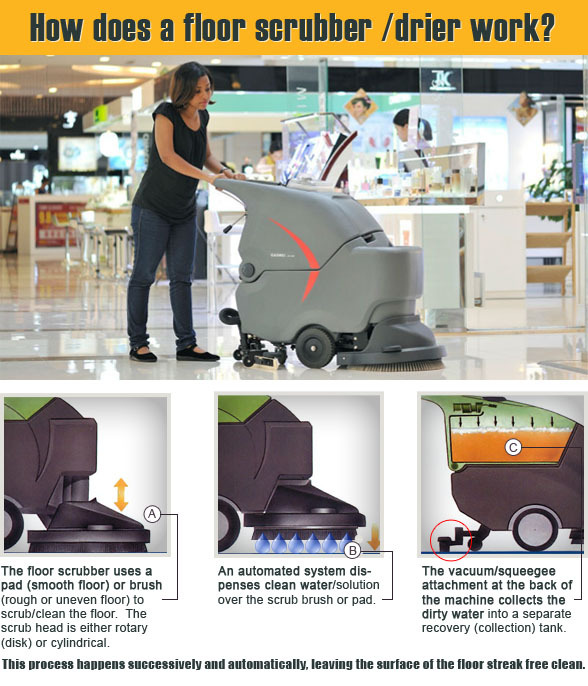 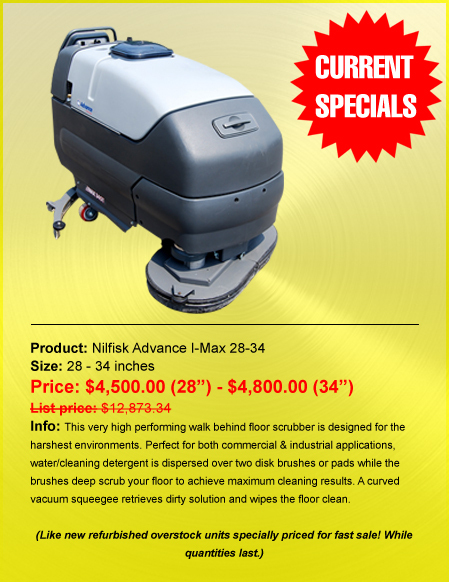 Priced Right Cleaning Equipment - Sign Up For A Scheduled Maintenance Plan! 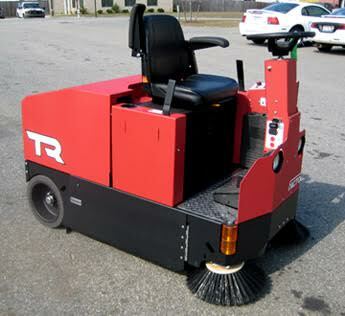 Sign Up For A Scheduled Maintenance Plan! 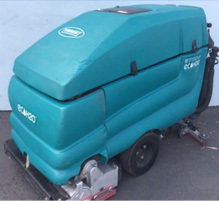 As with any machine, regular service is required to keep it in good working order. 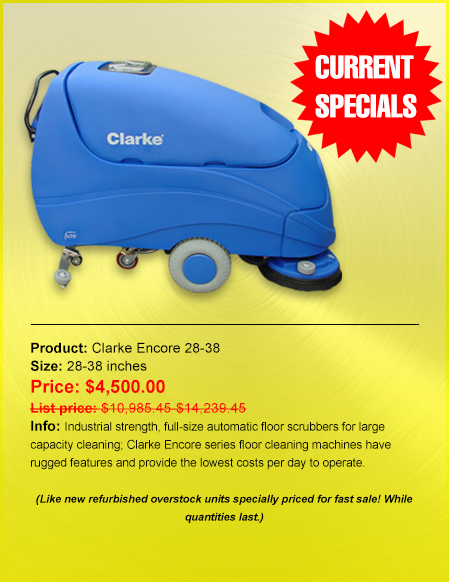 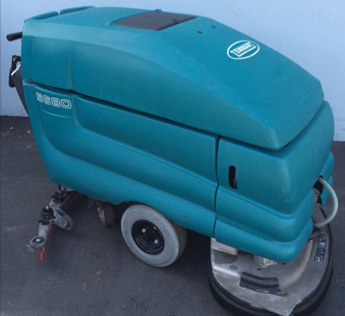 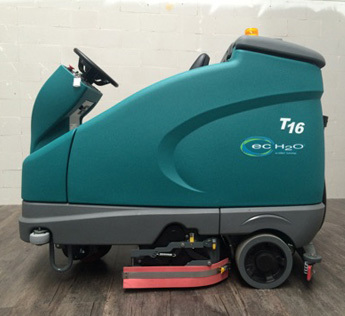 Priced Right Cleaning Equipment offers amazing value on our Scheduled Maintenance Packages. 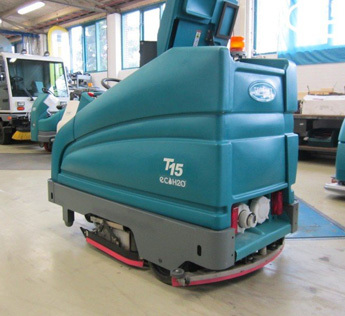 These scheduled service packages will improve the performance of your machine, minimize downtime, and reduce the need for costly repairs. 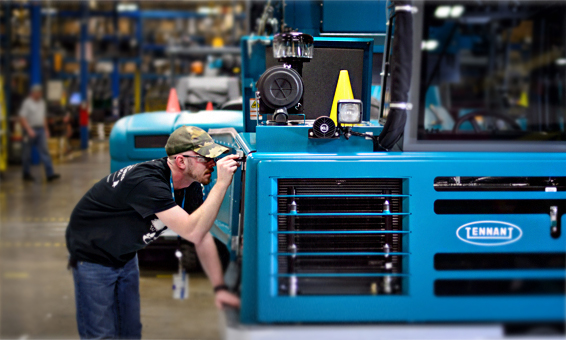 Our scheduled equipment service programs are designed to give you peace of mind by preserving and enhancing the reliability of your equipment. 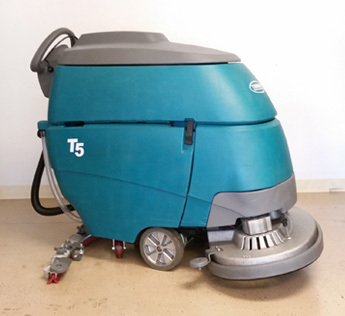 In addition, our technicians will record equipment deterioration so they know when to replace or repair worn parts before they cause major damage. 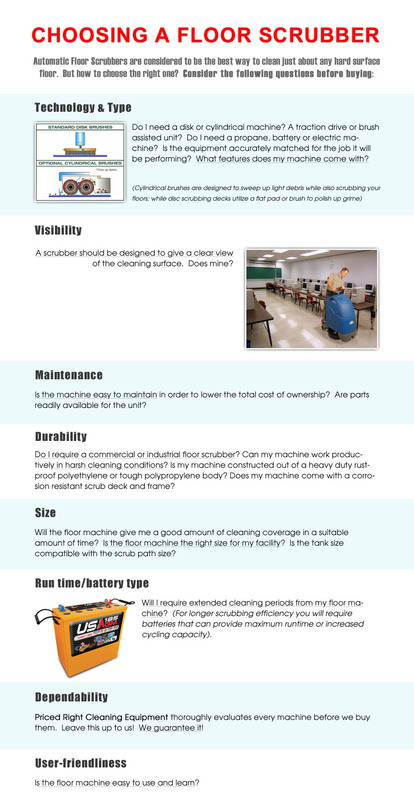 I authorize Priced Right Cleaning Equipment Inc. to perform Scheduled Service as described herein. 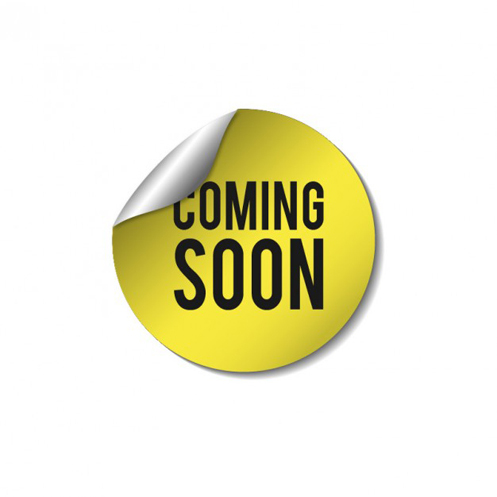 My credit card will be debited as per my Service Schedule, only after a signed work order is received by me or my company affiliate verifying the work completed.